Successful electronics manufacturers look for solution partners instead of mere equipment suppliers. They work with their partners already in the design and development phase before they install open hardware and software solutions that must be continuously adapted to changing requirements and optimized with the help of support processes. What’s the best way to master such challenges? 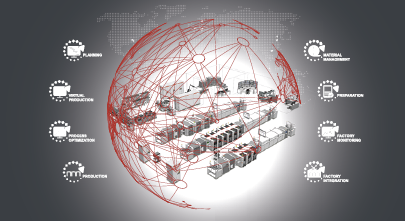 Not by thinking in terms of isolated applications, but by basing the development and positioning of our entire product portfolio on the typical workflows in electronics production plants. Maximize your line utilization by scheduling your production with realistic capacities and restrictions. With a ‘digital twin’ of your production you can reliably simulate your processes. The next step in electronics production: solutions for self-optimizing processes. Let your lines run non-stop and gain a competitive advantage with maximum productivity and quality. Optimize your setup preparation for maximum efficiency and line utilization. Integrated solutions for highly flexible material supplies in high-mix electronics plants. Optimize your production based on real-time data. Connect all your manufacturing locations. 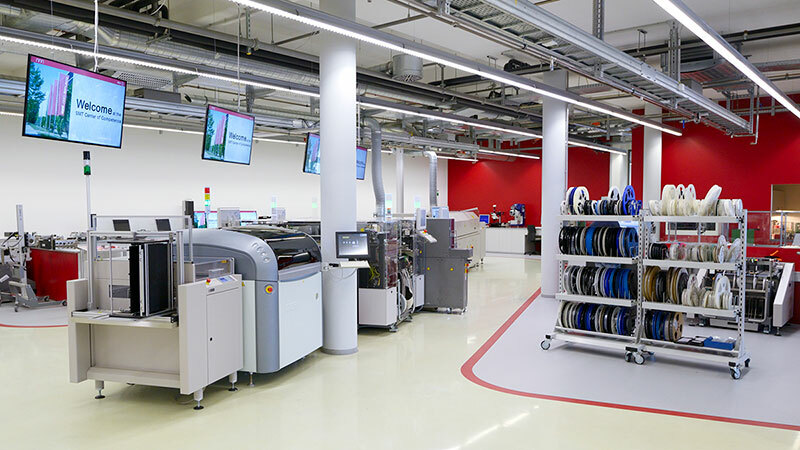 New technologies revolutionize electronics production as connected and integrated workflow solutions replace isolated applications. Become part of the SMT Smart Network. 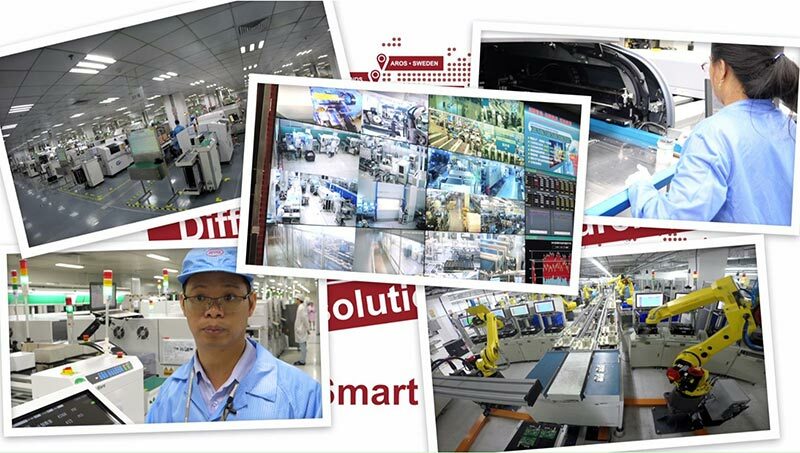 Where does my company stand on the road to the smart SMT factory? How competitive are my processes? How far advanced are the best in my industry? Run the Smart Factory Check! The Smart SMT Network is a global affiliation of electronics manufacturers, experts from ASM’s own SMT Smart Network, and industry partners. It is open to interested electronics manufacturers like you. 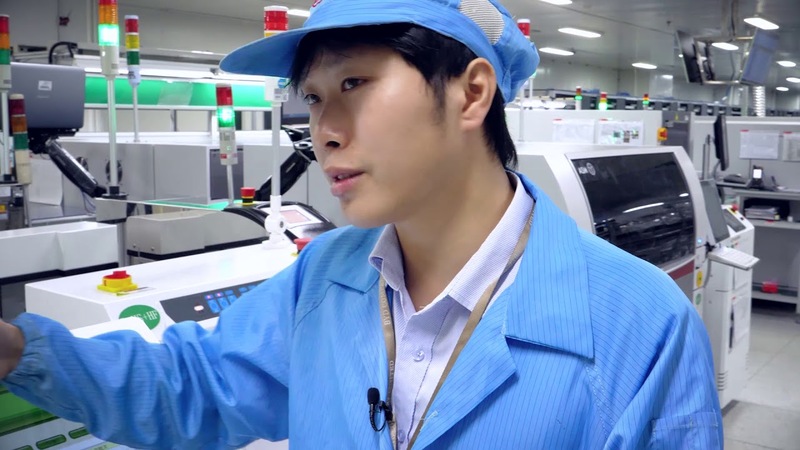 Experience the future of SMT production in action. Do you want to know how to further improve your production? And how new, smart technologies and integrated workflow solutions can help?